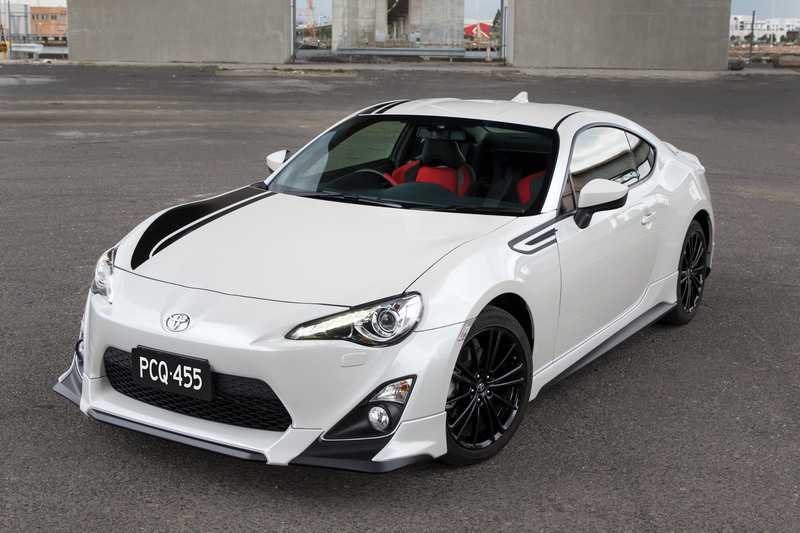 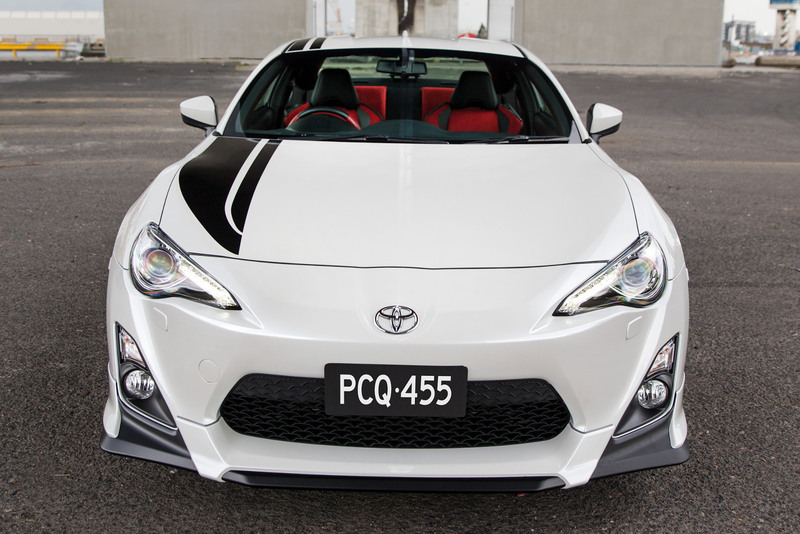 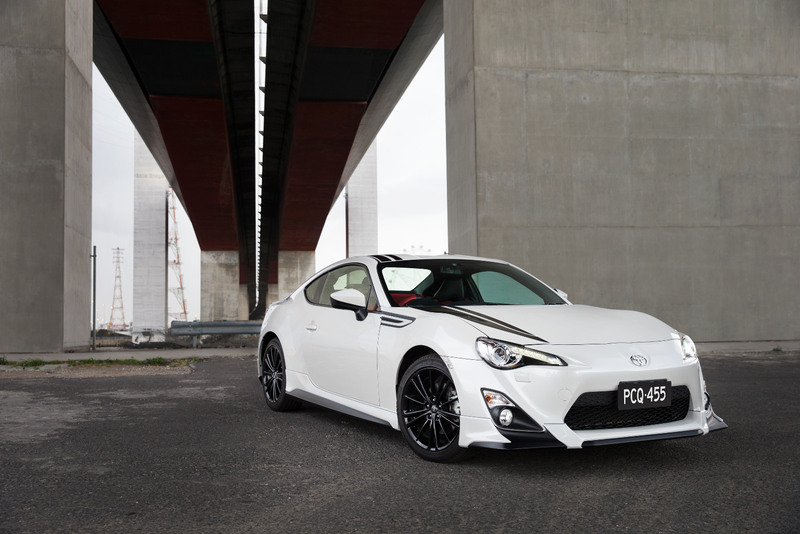 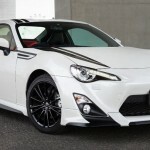 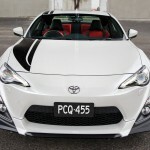 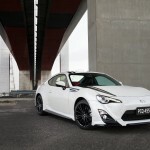 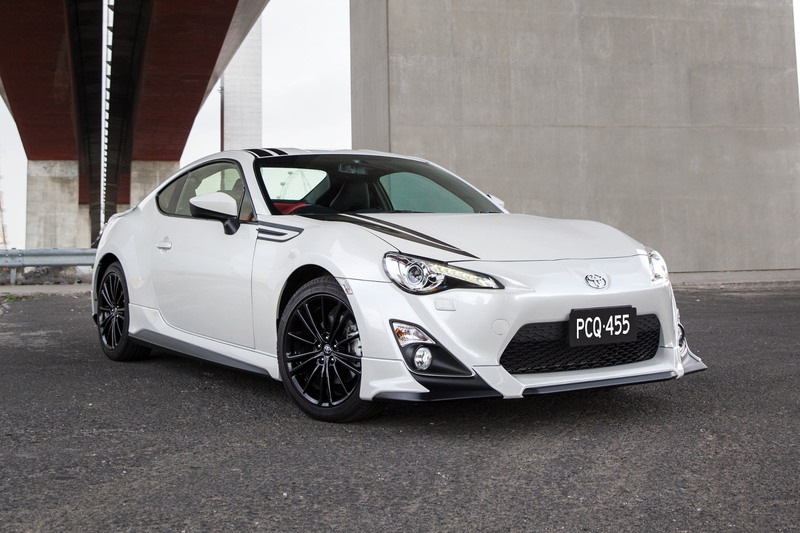 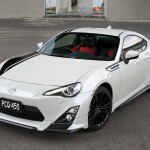 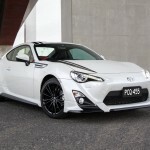 Toyota has recently confirmed the availability of the GT 86 Limited Blackline Edition in Australia, the model costing 37,990 AUD for the manual and 40,490 AUD for the automatic. 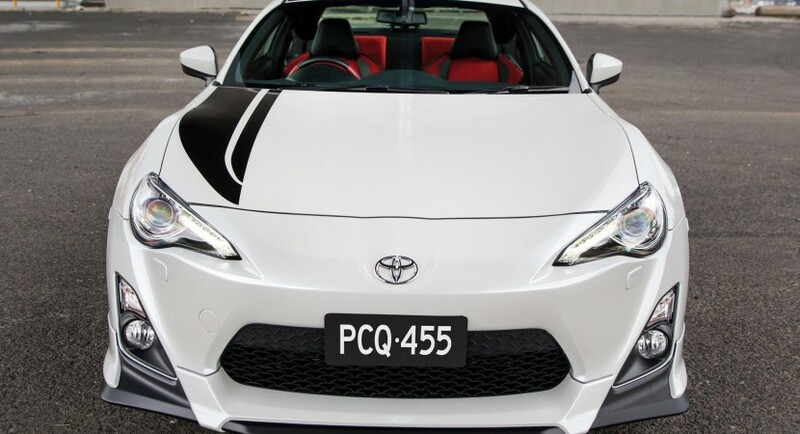 We are dealing here with a limited edition and just 450 cars will be offered worldwide, 250 with a manual transmission and 200 with an automatic one. 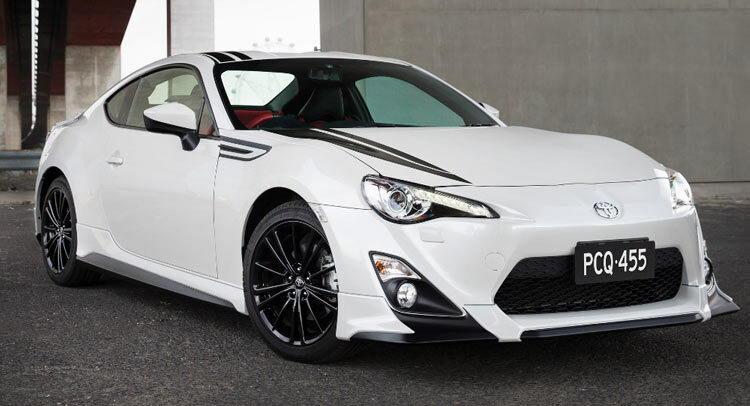 The Japanese based carmaker has named it ”Limited Blackline Edition” because of the car`s twin black stripes found on the bonnet and hood, complemented by the ”white liquid” exterior paint. 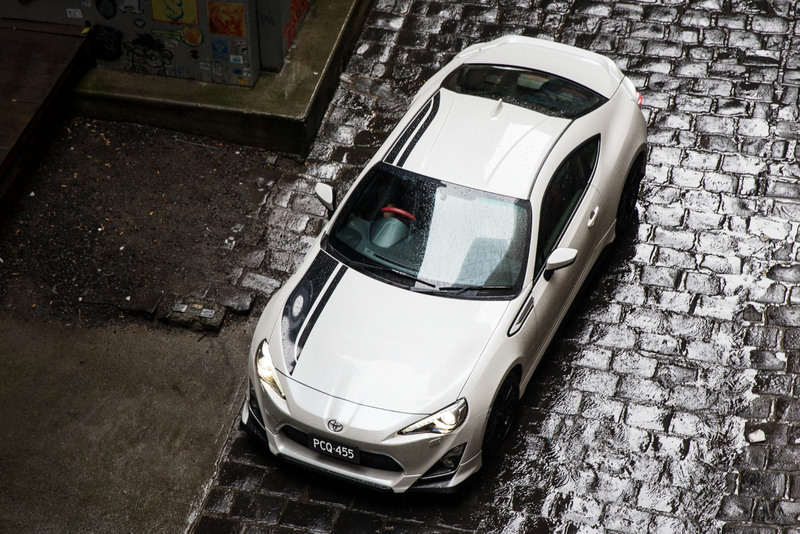 The model comes with an interesting aero kit, consisting of satin-black accents, new front spoiler, side skirts, three-piece rear spoiler and lower bumper, as well as the gloss-black 17-inch alloy wheels. 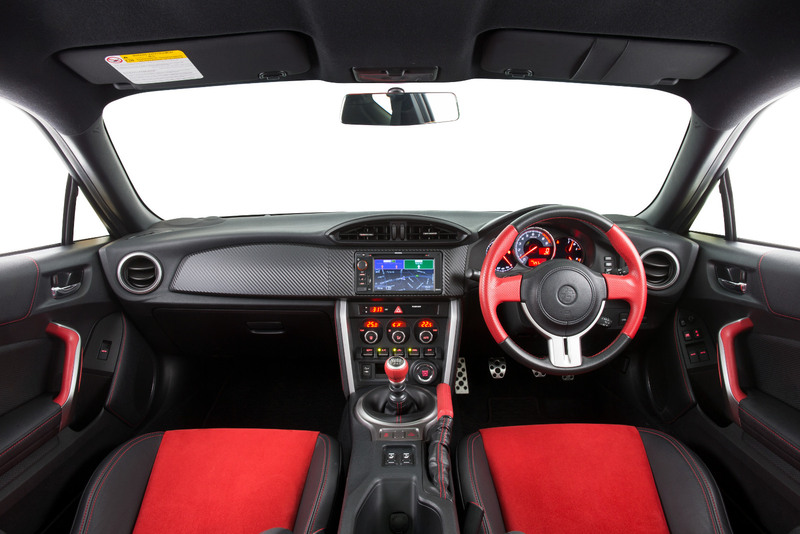 Inside, the cabin is complementing the exterior with the black and red colors, stainless steel inserts, leather front seats with Alcantara inserts, aluminum pedals, 6.1-inch touchscreen with satellite navigation, audio interface and much more. 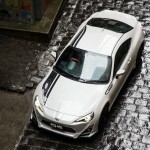 The carmaker has not revealed the engines nor the performance figures of the model. 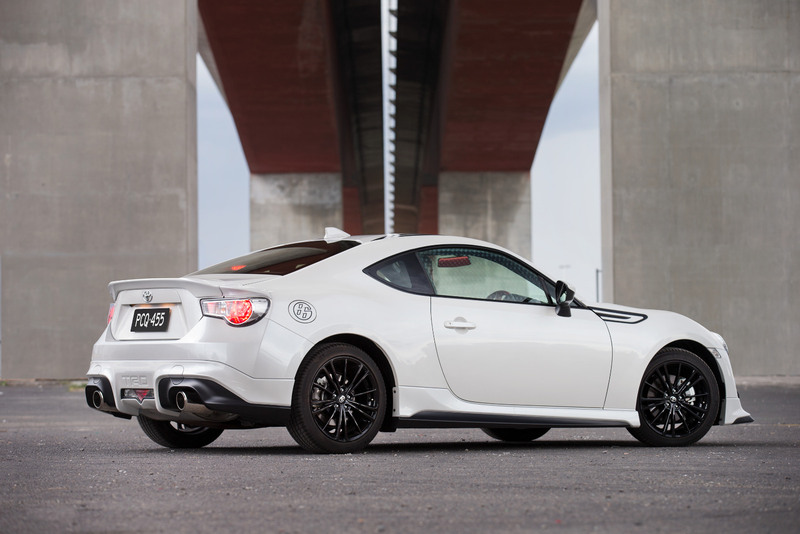 The Toyota GT 86 Limited Blackline Edition was built to mark the start of the first series of the Toyota 86 Racing Series.